Alle Komponenten, die Sie benötigen in einem einzigen Paket. 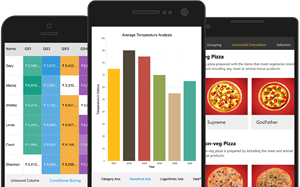 Receive the most Xamarin controls available to provide cost savings and speed to market. 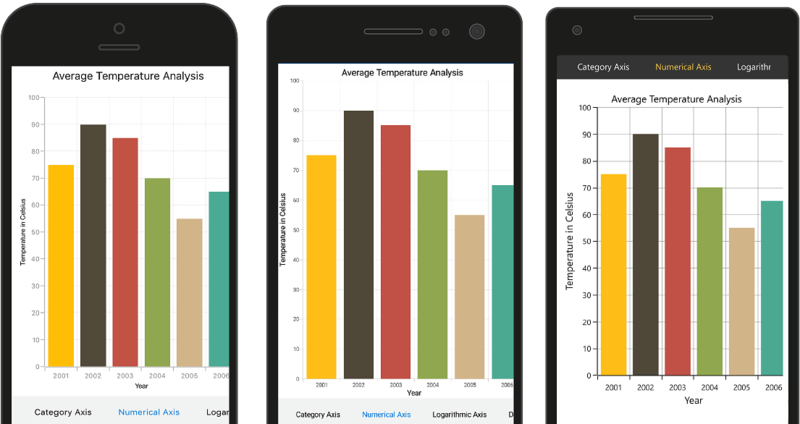 Featuring list view, chart, grid, and scheduler controls, completely reimagined for touch and built for optimal performance. With our commitment to at least four major updates per year, you will receive the most up-to-date functionality and new components in addition to monthly service packs and bug fixes. Custom patches available as needed. You will have the best support on the market. MVVM support included and free Syncfusion resources at your disposal. See our resources tab for how-to videos, documentation, what's new, and customer success stories.